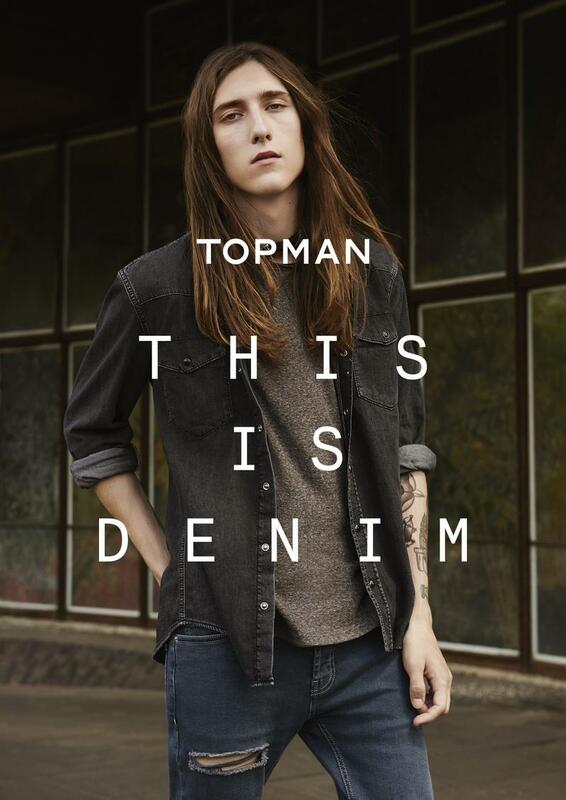 Topman without a doubt bears as much responsibility as any rock band for a generation of men who are only just getting over their addiction to spray-on denim. 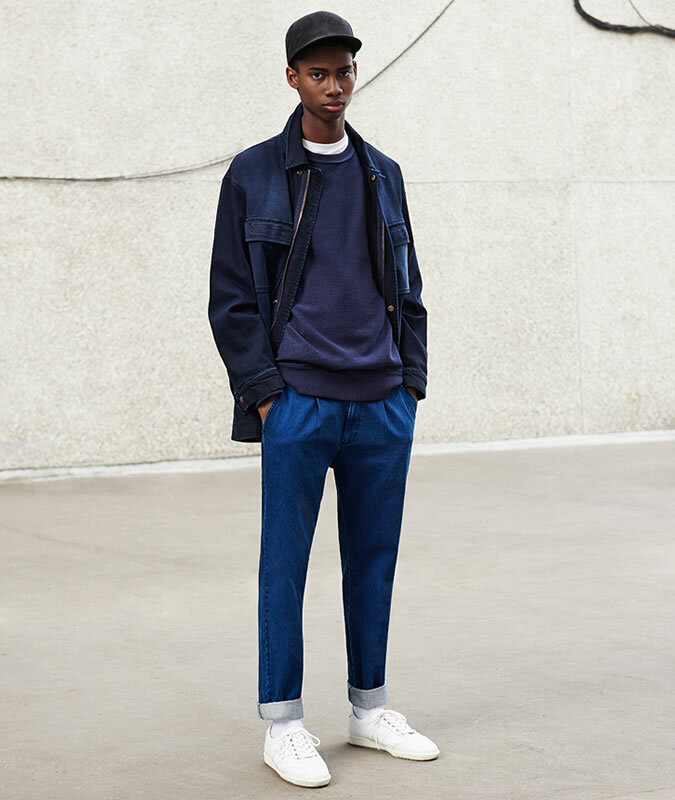 So it’s arguably the most telling sign of menswear’s shift from skinny fits in everything from trousers to tailoring – that the brand’s embraced a roomier jeans range for its new This Is Denim collection. 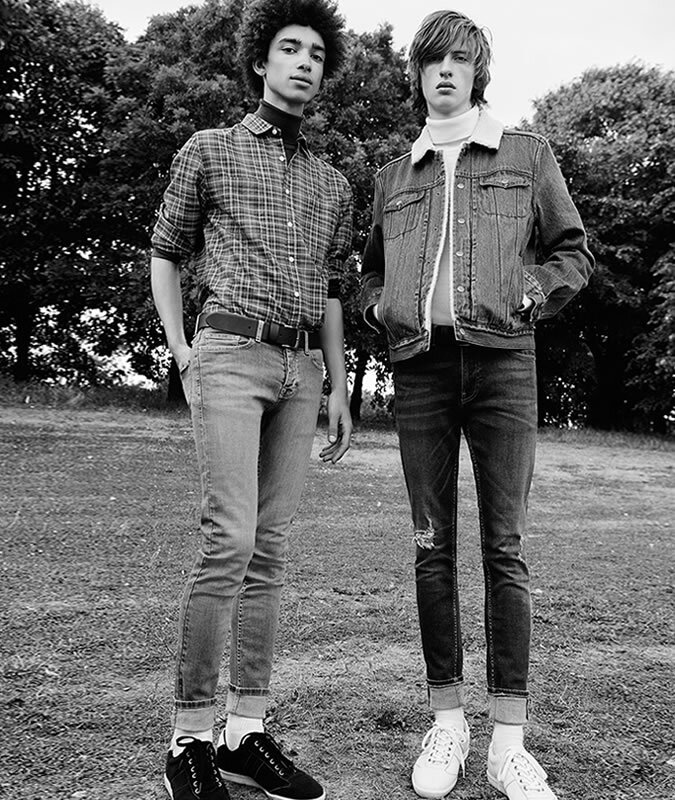 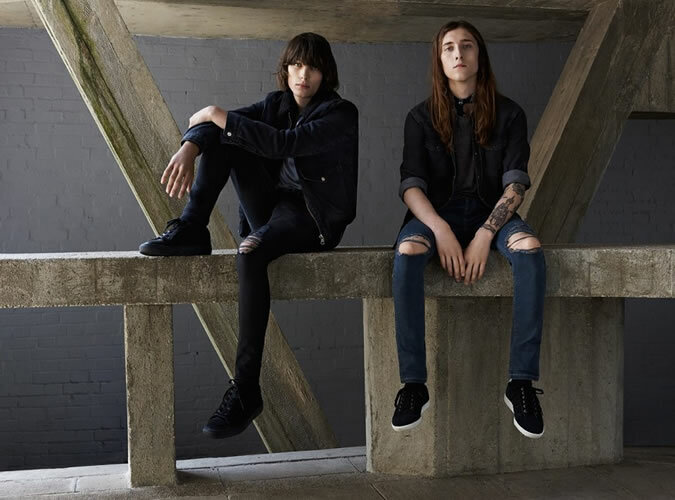 Budding frontmen will be glad to hear that the stretch skinnies are still there, but now they nestle among styles like the kick flare (also featured in the retailer’s recent 1970s referencing shows) alongside a wide-leg crop instantly recognisable from shots of Tokyo street style. 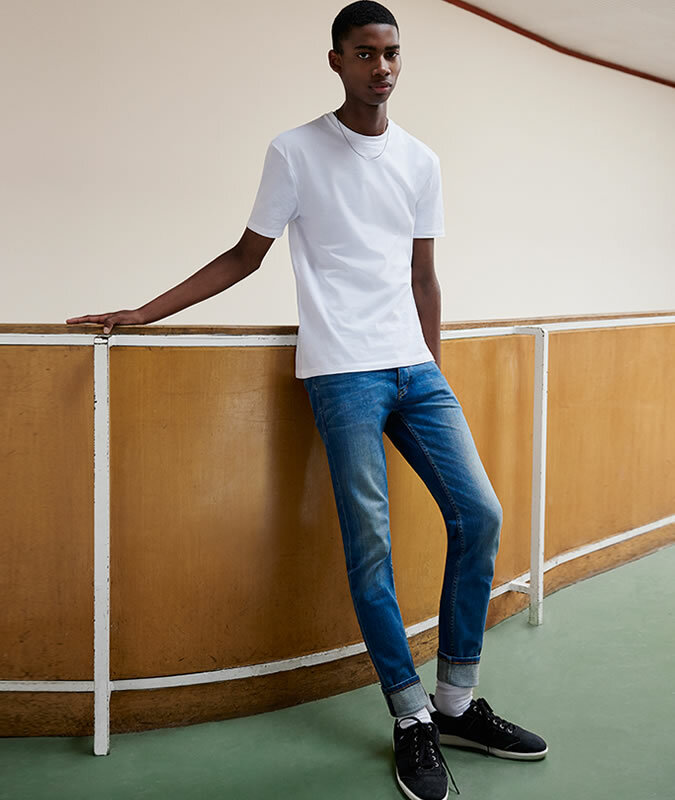 Appropriately, considering the Japanese obsession with selvedge, it’s a style also available in surprisingly affordable raw denim that features throughout the range. 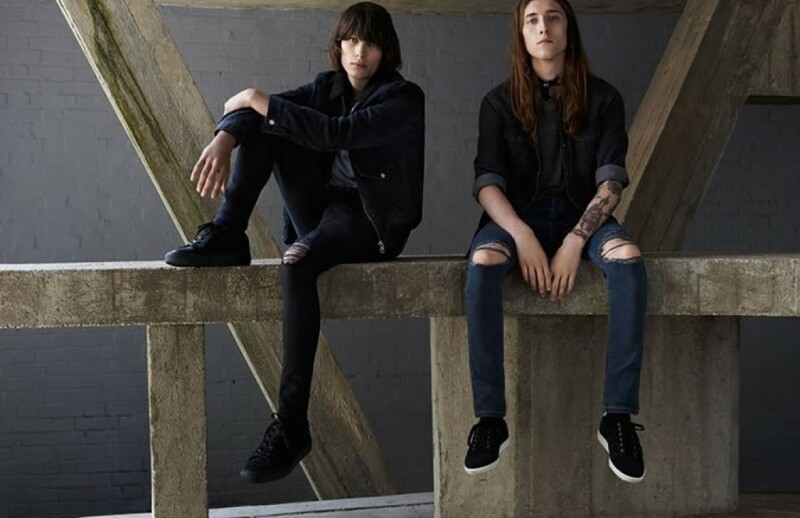 While denim enthusiasts will gravitate towards the new array of fits and washes, those taking their first tentative steps beyond skinny can lean on Topman’s denim experts, who are set to be on hand in every store to navigate customers through the new This Is Denim range. 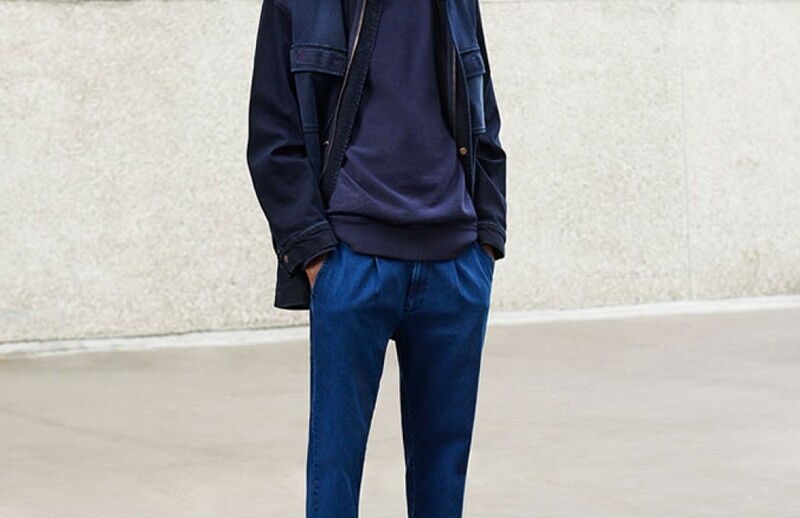 Considering the entire collection comes in at a fraction of the price you’d pay at a devoted denim house, you can afford to take a gamble on some new styles. 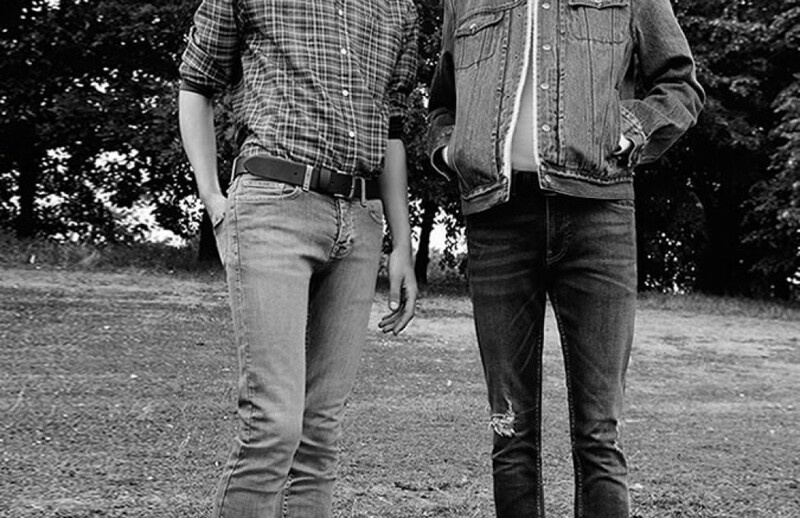 Even if they’re flared.